You know that saving for retirement is an important part of securing your financial future. Hopefully, you’ve been using tax advantaged accounts to help you build your retirement savings over time. 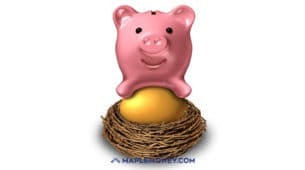 If you’ve been saving part of your income in your RRSP, by the time you retire you’ll likely have a comfortable nest egg. 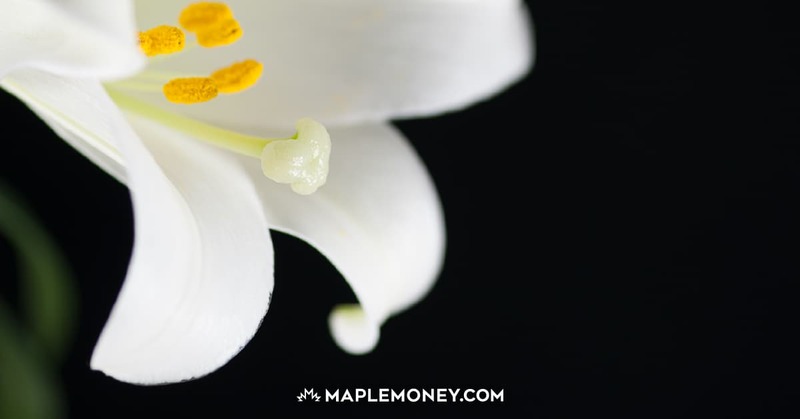 While there are tips to reduce your taxes when withdrawing your income, there is something else you’ll want to plan ahead for: converting an RRSP to RRIF. What is a Registered Retirement Income Fund? 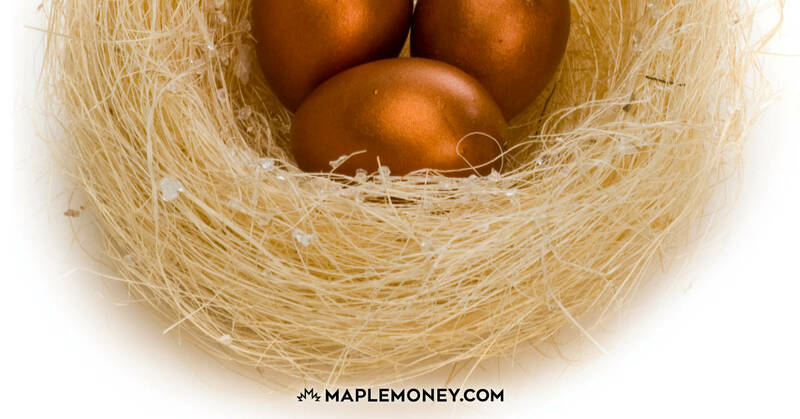 While you might like to keep your RRSP forever, the reality is that you can’t. You must close out your RRSP by the end of the year of your 71st birthday. You have to convert that money into another form, such as a life annuity or the RRIF. The Registered Retirement Income Fund, like the RRSP, in not an investment in itself but simply a tax shelter plan that you can benefit from in your retirement. Plus, unlike a life annuity, which someone else has control over in terms of investments, you direct your RRIF. This element of control is one of the reasons that the RRIF is one of the preferred methods of RRSP conversion. However, there are some drawbacks to the RRIF. Unlike an RRSP, you cannot make new contributions to an RRIF. There is also a minimum amount that must be withdrawn from your RRIF each year. You have to withdraw some of the money each year. This minimum withdrawal amount is calculated as a percentage of your plan’s total value at the beginning of the year. The percentage is based on age, from as low as 4.76% at 69 years old to as much as 20% at age 90. Keep in mind that though the percentage increases each year, and depending on the return of your investments, the total value of your RRIF may have decreased as you draw down from the plan. These factors may even out the actual dollar value of your yearly minimum withdrawal over time. Realize that your RRIF withdrawal is still considered taxable income. This means that you will pay taxes on your withdrawal, even though it’s mandatory, at your marginal rate. The good news is that the mandatory minimum withdrawal does not incur any withholding tax at the time it is withdrawn. This will allow you to benefit from the entire amount until tax time, at which point you may owe less than most withholding tax brackets, depending on your tax situation. If you plan to withdraw more than the minimum, taxes will be withheld on that additional amount, though. What if you don’t need the entire minimum amount you are required to withdraw? While you can’t avoid withdrawing it as income, you could move as much of the unneeded money as possible into your TFSA, up to your contribution limit. The TFSA may become a major part of retirement planning since there is no maximum age limit, and since the earnings grown tax-free. Consult a retirement planning expert to get an idea of how you can use your TFSA with your RRIF. Another tax planning move you can make is to create a small RRIF account at age 65. When you do this, it’s possible to make annual withdrawals of $2,000 and qualify for the pension credit earlier. You can keep making contributions to your RRSP, if you still have it, and you can move money from your RRSP to your RRIF as it suits you as long as you have your RRSP. With a little planning, you can reduce the tax impact over the years, and make the best of your situation. What is a Locked-In Retirement Account (LIRA)? What Is An Individual Pension Plan (IPP)? What Is the CPP Death Benefit and Who Should Apply? I have a question: What is the EARLIEST age you can open an RRIF? What if you want to retire at 55? You can open up a RRIF at any age. If you have 2 RRSP’s you can change 1 to a RRIF and withdraw the minimum from 1 only. This keeps the minimum withdrawals lower. Also any good RRIF has no withdrawal fees while an RRSP may, so don’t pay banking withdrawal fees on an RRSP, withdraw from your RRIF. Alex, you can convert RRSP to RRIF at any age as long as it is before the end of the year in which you turn 71. You could convert in your 20’s, 30’s or 40’s but unlikely that one would do so. Many have converted RRSPs to RIFF in their 50’s. Don’t forget you only live so long and minimum tax rates are about $42,707 per year in Ontario. Divide by the number of years you expect and withdraw lower than the minimum. You’d be paying 14.5%, higher than that you pay 30.5% and higher. It also makes you wonder why you let the banks convince you to contribute when your tax rates were minimum. You may be withdrawing at maximum tax rates after retirement if you pensions are too good. If you had a good job the best time to contribute was when your income was the highest. You wait too long to withdraw and your income will be too large to stay at lower tax rates. This is an interesting idea. Can I collect a canadian pension at 55? How can I calculate what kind of pension I will have at certain ages? The earliest you can collect CPP is 60, though if you wait longer, you will collect more per month. First question: What is the earliest age you can withdraw from a RRIF? I’ve seen websites that say 55, but then the CRA website did not say that. I am puzzling. Second question: Can I convert a locked-in RRSP into a RRIF and start making withdrawals? That amount is small enough that it can be transferred to a RRIF from a locked-in account and then withdrawn. Check with your bank. My wife did it with just over $10,000. We found the rules on the web, printed it and took it to our bank. If you convert to a RRIF early, can you convert back to an RRSP? If yes, are there any tax implications? Yes it’s true retirement is a an vital part of securing a financial future and it’s tax shelter plan that you can advantage from in your retirement.  -Keep rest of RRSP growing until I must collapse it or need the money. Once 67, will take OAS. May take CPP at 60 or 65, not sure. Use any money not needed from RRIF to fund TFSA, grow TFSA and live from dividend income it will produce. How much tax is taken by coverting rsp to rif? My husband is turning 71 this summer. He has rrsp,s in different financial institutions. Can we transfer each rrsp into an rrif at each institution and them take minimum amount out of the plan we choose. He has them coming due in different years and also some as stock. If I establish my RRIF at, say, the age of 55, will I not be subject to any minimum withholding amounts until I reach the age of 65? (The charts all seem to start at age 65). Or am I subject to them and just manually do the calculation: 1/(90 – 55) = 2.86% for the first year? I turn 71 on December 31. How is the end of the year that I turn 71 calculated. Does my year end on thecsamevsay I turn 71? My brother and I just received money from my mother’s RRIF upon her death. How much money in income tax can I expect to pay?